I was recently looking for the fastest charger made by Apple, for a family member's recent Apple products, including an iPhone 5. But I soon realized the wall outlet is inconveniently far from the desired recharging location, the bedside stand. 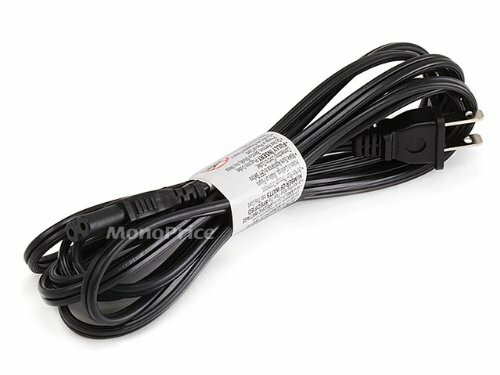 Googling around for a bit, getting a 3rd party longer Lighting cable didn't seem to be the best option for safety reasons, nor did an easily detached, voltage-dropping (charge time extending) USB extension cable. Extension cords aren't ideal either, where other devices plugged into the same cord may overload the rating of the cord. So the hunt was on to find the best price on a safest way to quickly charge any Lightning cabled Apple device, even when over 10 from the nearest outlet. This can be done safely, getting the parts online at somewhat discounted prices. Here's just such a combination that works well, and solves the need nicely. 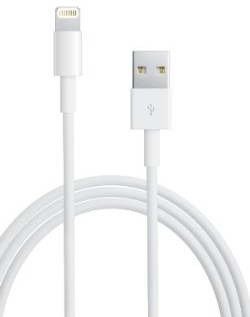 Admittedly, you'll have the charger lump near the middle of your 13' overall cable length. But it's likely that'll all be hiding behind your night stand anyway. for $16.99 USD at Amazon. for $19.00 USD at Amazon. $4.63 USD at Amazon. These cables are for North American 110/120V outlets. For my 3 piece bundle featured in the video below, I chose the 10 footer. So for all 3 items, that's a total of $40.62 USD (as of Jun 08 2013), with $0 shipping for Amazon Prime members. Not cheap, but not that bad either. 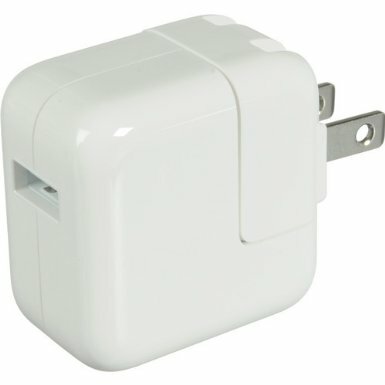 At least you'll have yourself a safe and convenient new location to charge your 2012 (or later) Apple device. Great for travel too, since this will handle nearly any hotel outlet arrangement.